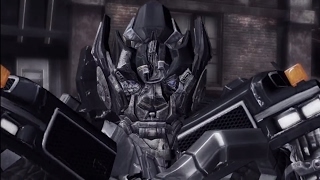 Transformers 3: Dark of the Moon - Chapter 3 (Part 1/4) - Mirage *******Social Media Contacts***** Buy JayShockblast T-Shirts! 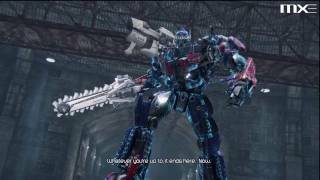 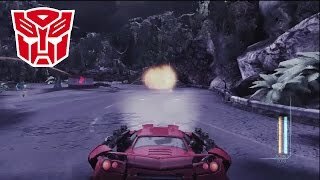 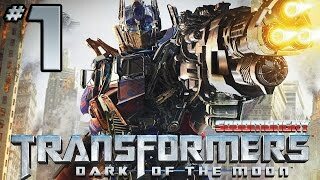 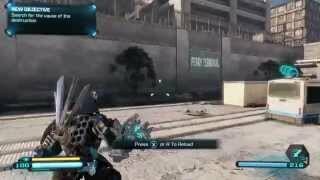 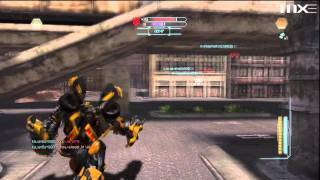 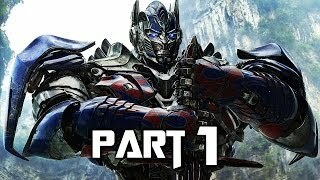 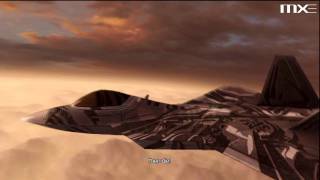 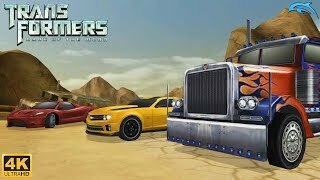 Transformers 3: Dark of the Moon - Chapter 2 (Part 1/2) - Ironhide. 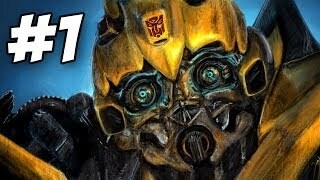 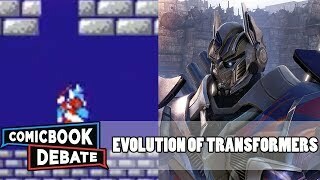 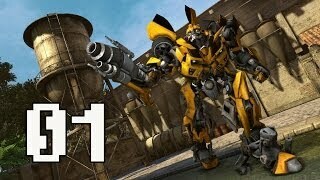 Transformers: Dark of the Moon - PART 1 - Bumblebee, Master of Tutorials! 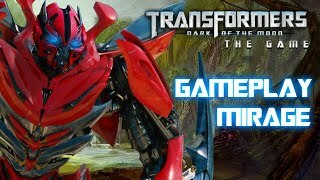 Welcome to episode 1 of the campaign of Transformers Dark of the Moon walkthrough! 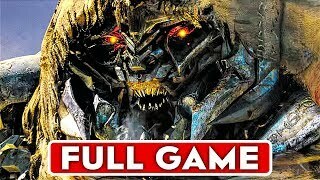 Remember to Thumbs Up, Favorite and Subscribe for more! 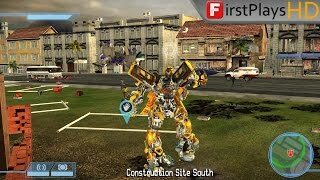 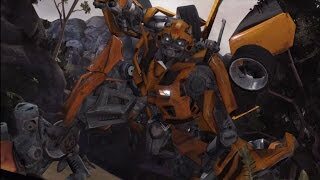 An Introduction to Transformers 3: Dark of the Moon - Chapter 1 (Part 1/2) - Bumblebee *******Social Media Contacts***** Buy JayShockblast T-Shirts!